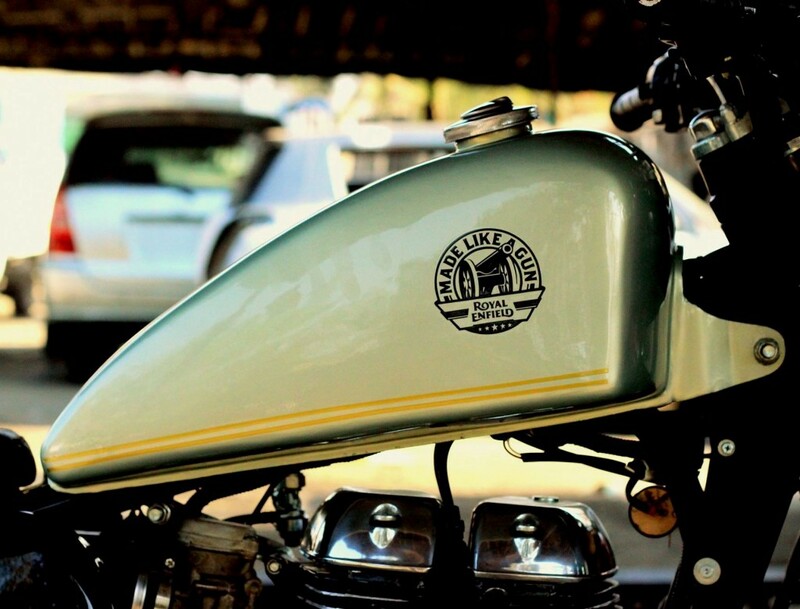 Royal Enfield Classic 350 is the most-selling product in the company lineup, moving more than 50,000 units out of the dealerships every month. 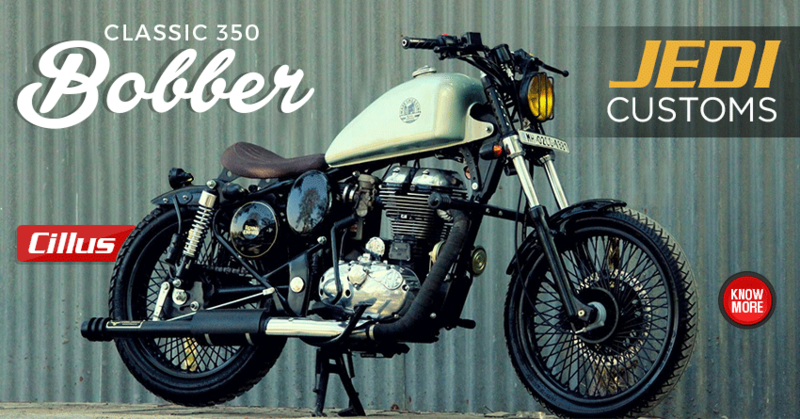 The popularity of the model has even inspired the RE lovers to create custom designs that suit their personality and this modified Classic 350 Bobber by Jedi Customs is one out of them. 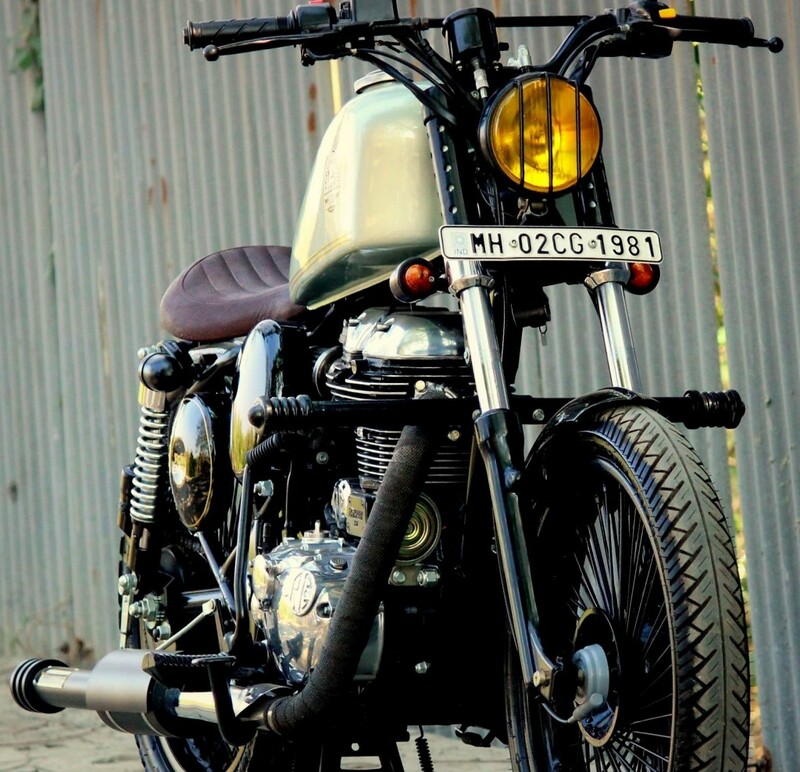 Known as ‘Cillus’, the motorcycle comes with minimum body parts and leave behind everything that was useless on its profile. 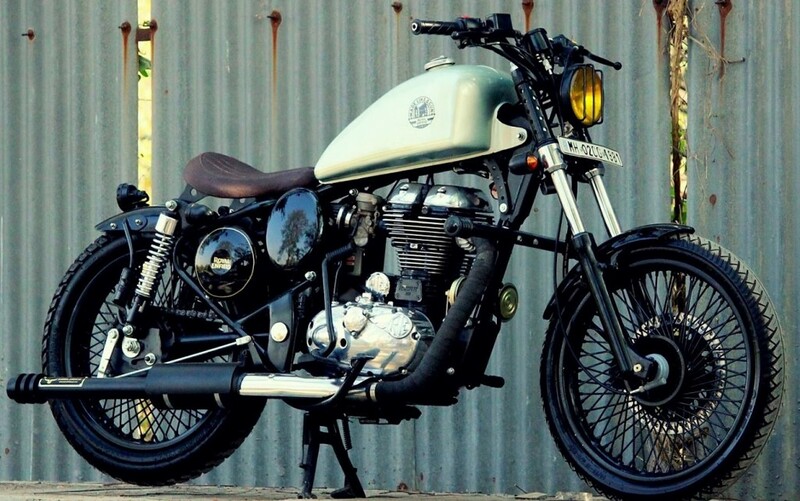 Royal Enfield Classic 350 now supports a peanut tank and carries forward the same engine with not change in its shade or placement. Although, the exhaust has been replaced with an all Black pipe that extends to the end of the rear wheel. 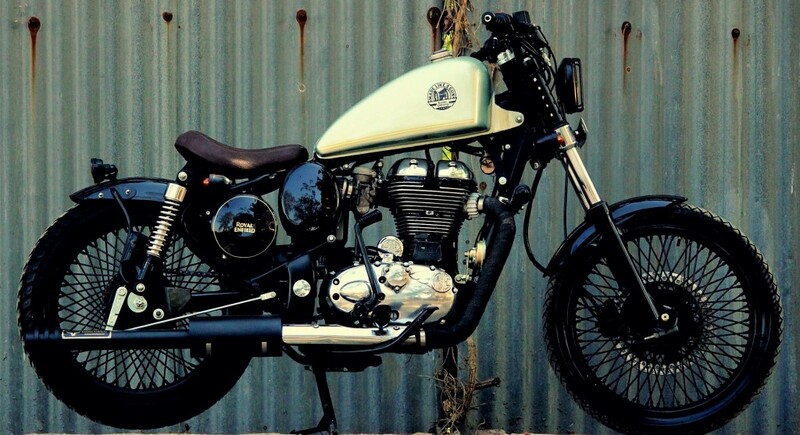 The triangular side panels are swapped for round ones on the Classic Bobber. The front suspension looses its cover while both the fenders are replaced with lighter fiber panels for effective weight loss. 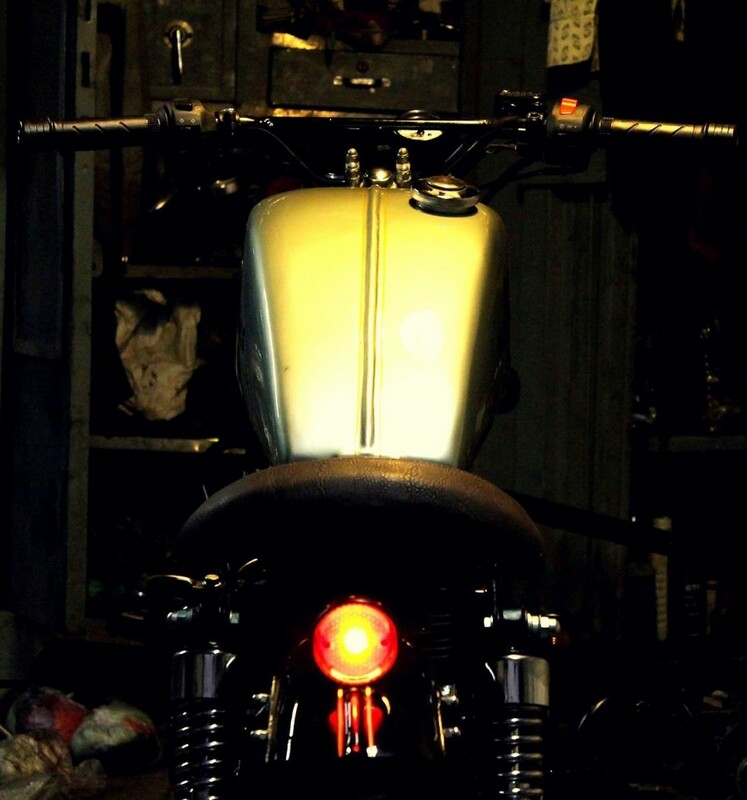 The spoke wheels are painted Black while rear lights are replaced with LED unit on the Classic 350 Bobber. The hand stitched leather single seat has the adequate thickness for maximum comfort while its handlebar gets replaced with a wider unit. The front stock headlight is replaced with a retro unit that also gets headlamp grille for protection and added character. The front 280 mm disc is retained for better braking on the motorcycle.